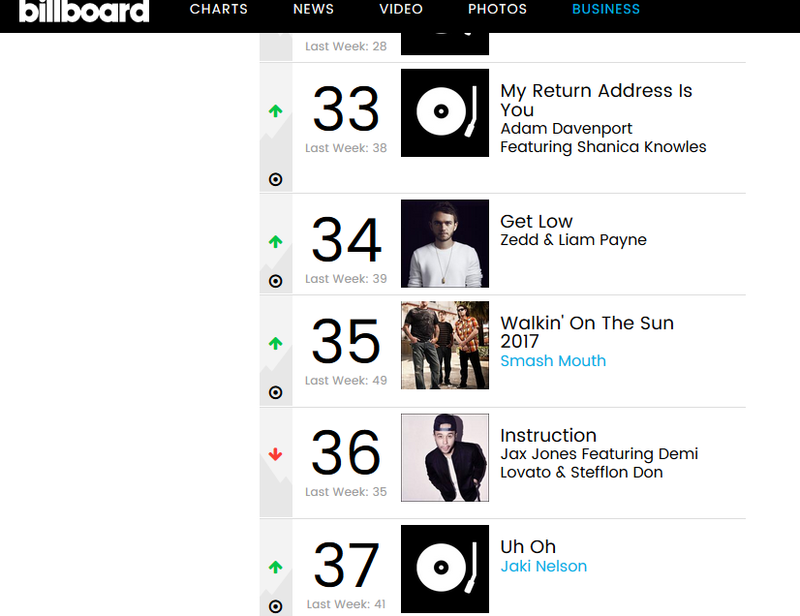 Musician Adam Davenport’s debut single, ‘My Return Address is You,’ ascends to #33 on the Billboard Dance chart. 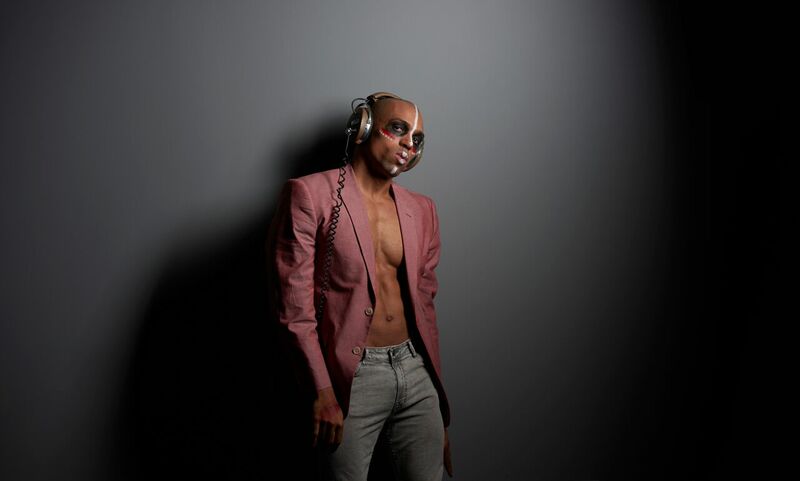 With his debut single, ‘My Return Address is You,’ ascending to #33 on the Billboard Dance chart, rising artist Adam Davenport became one of the first LGBT black artists to chart on Billboard. For a relatively unknown like Davenport, whose music has been released on the small label Independent Ear, to surpass well-established names in the music industry like Demi Lovato, Jax Jones and Zedd, makes the feat all the more noteworthy. After Jackson’s death on June 25, 2009, ‘Captain EO’ regained popularity on the Internet before Disney announced that it would reopen the attraction in several of its parks in 2010. It finally closed at Epcot on December 6, 2015. “I first saw ‘Captain EO’ at Epcot when I was six years old. I was mesmerized by Jackson using song and dance to defeat the Supreme Leader (played by Angelica Huston) in the ending sequence ‘We Are Here To Change The World,’ and the message of that song is one we definitely could use today,” Davenport also said. ‘Captain EO’s “feature film reboot should have a rich universe of characters like ‘Game of Thrones,’ but would be set in outer space with an electronic dance music soundtrack. 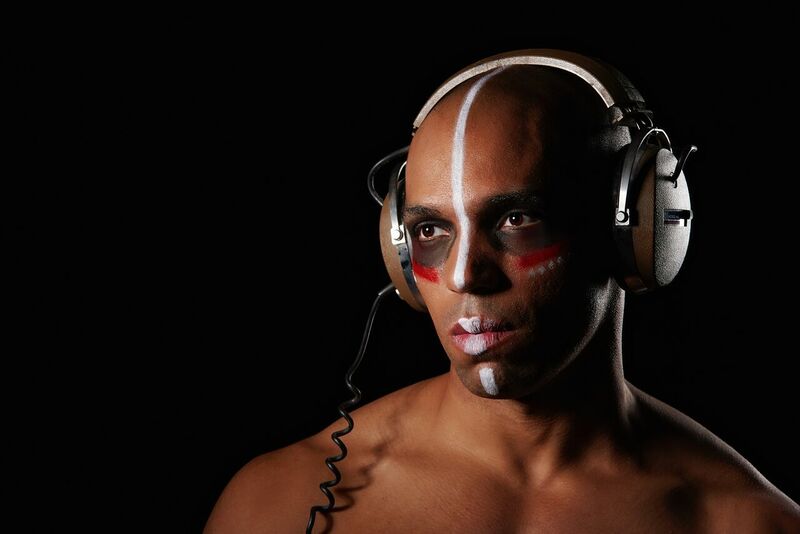 EDM is the sound of the future, so a sci-fi musical in this vein would be on the pulse of pop culture. There’s even a genre called future house, led by the likes of Oliver Heldens and Don Diablo, so it seems all the more fitting to let this sound influence the soundtrack of a new ‘Captain EO.’ George Lucas, if you’re reading this, call me!,” Davenport also added. The news that Davenport wants to remake ‘Captain EO’ comes after he recently finished shooting his leading role of Hercules in the independent film, ‘Project Olympus.’ The actor’s part in the movie, which was filmed over the summer in New York City, marks one of the first times that an African-American performer took on the role of the Greek hero. In addition to starring in ‘Project Olympus,’ Davenport will also appear in the premiere of the upcoming second season of HBO’s comedy series, ‘High Maintenance.’ Before launching his film and music careers, he graduated from Yale, where he trained as a stage actor.